Mylan, the controversial EpiPen maker, could lose much of the gains it made by hiking up the price of the lifesaving epinephrine auto-injector. Pharmacy chain CVS and insurance company Cigna have both announced they will turn toward the company’s rivals. EpiPen administers a quick dose of epinephrine to counter a severe, life-threatening allergic reaction known as anaphylaxis. 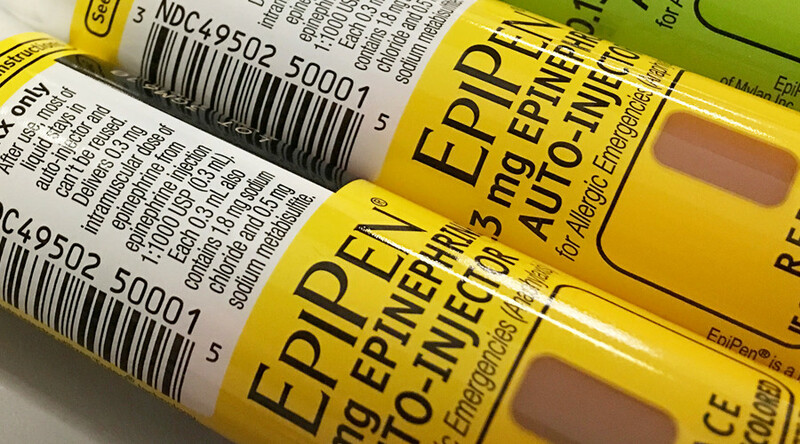 With competition to EpiPen from name-brand and generic options set to hit the market in the first half of 2017, CVS and Cigna both announced policy changes that will help consumers – and hurt Mylan. 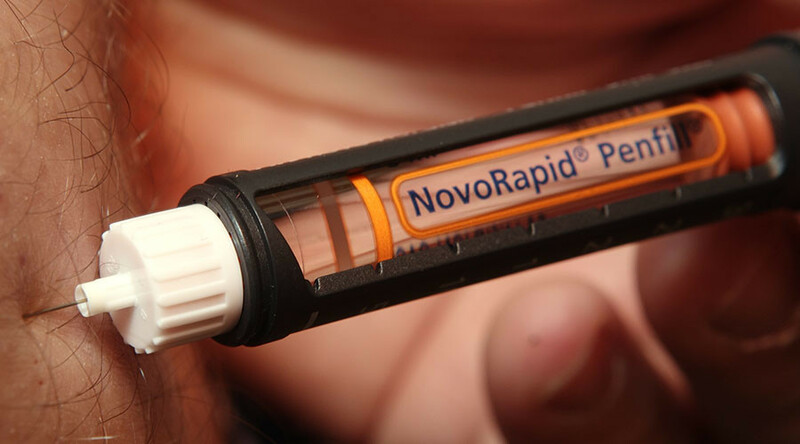 At least five state Medicaid programs are also pushing alternative injectors. CVS, the nation’s second-largest pharmacy, announced Thursday that it will offer Adrenaclick, the authorized generic version of EpiPen made by Impax, at a cash price of $110 for a two-pack, about a sixth of the cost of Mylan’s name-brand injector. The decision was made, in part, because nearly 150,000 people signed a petition asking for a lower-priced option, and “millions more were active in social media searching for a solution,” said Helena Foulkes, president of CVS Pharmacy. Meanwhile, Cigna ‒ which Forbes ranked as the fourth-largest US insurance company ‒ announced that, effective January 7, it would no longer cover EpiPen. 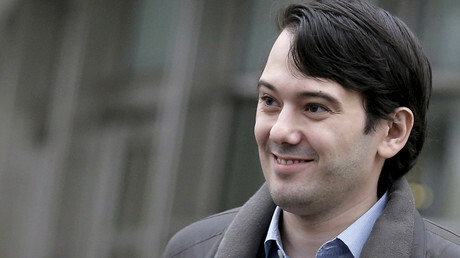 Instead, it will only cover Adrenaclick or Mylan’s generic version that launched in December for half the price. "The generic version, available now in pharmacies, has the same drug formulation and device functionality as the branded medication, but at a substantial cost savings," Cigna spokeswoman Karen Eldred said in a statement. 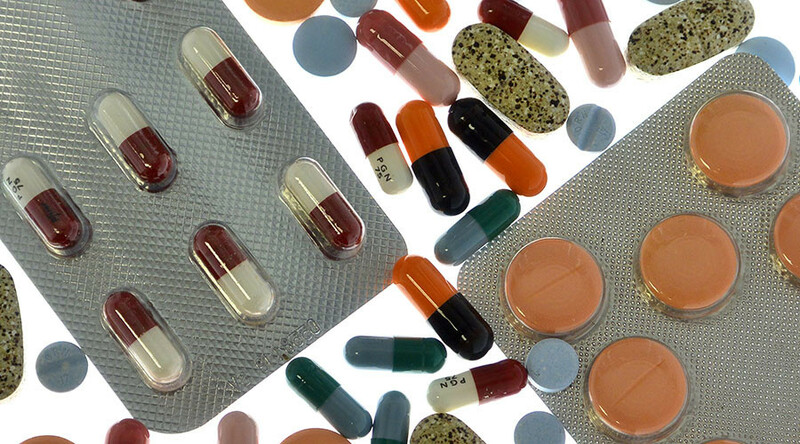 Mylan anticipated the coverage change, the company told CNNMoney. The announcement, combined with President-elect Donald Trump’s remarks that drug companies are “getting away with murder” with their pricing during his press conference on Wednesday, sent Mylan’s stocks down 4.3 percent. Medicaid programs are also changing their coverage of EpiPens, reported STAT, the Boston Globe’s health publication. Three states require Medicaid recipients to get prior approval for the brand-name injectors, while beneficiaries must obtain prior authorization in at least another five states. Mylan CEO Heather Bresch told attendees of the JP Morgan Healthcare Conference on Wednesday that the pharmaceutical industry must revisit their pricing models and the interactions between the entire supply chain, The Street reported. "As I step back and try to look at everything... through this patient lens, it gives a different perspective, and we're continue to apply those learnings," Bresch said. 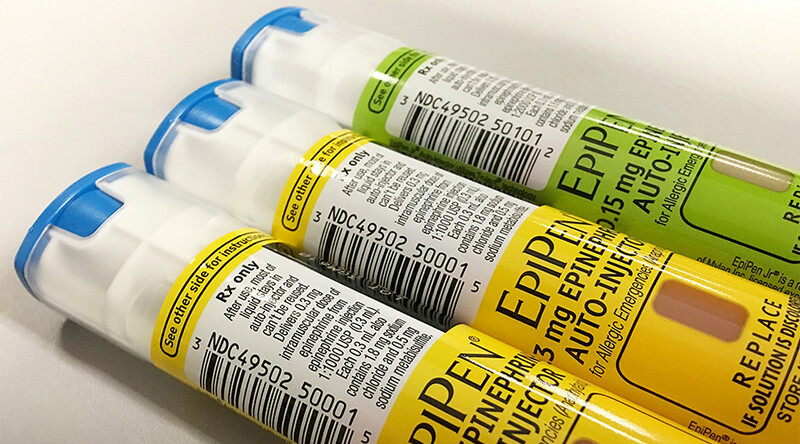 "Most importantly, if EpiPen started this conversation, I will try at least to do everything in my power to see if through, and seeing it through means changing the way that pharmaceutical pricing, and... that patient lens needs to change dramatically." Even before the CVS announcement, Bernstein’s Ronny Gal, a leading biopharma analyst, predicted that Mylan would lose at least $800 million through 2018 because of increased competition, FiercePharma reported. Along with Adrenaclick, which is already on the market, Kaleo’s Auvi-Q is set to launch in the first half of 2017, while Adamis has refiled another potential rival. On top of that, “at least one large distributor is apparently not carrying” Mylan’s generic version, Gal wrote. Mylan posted $119 million in losses during the third quarter of 2016 after it set aside over $465 million in anticipation of a settlement with the federal government over Medicaid rebates for EpiPens. In 2007, the West Virginia-based Mylan Pharmaceuticals bought EpiPen from the Merck Group. Selling for around $100 in 2008, the injector now retails for around $600. Since controversy about the company’s potential price-gouging erupted in August, Mylan began offering a discount on its name-brand device, as well as the generic version. The company is also under scrutiny for its political ties, as Bresch’s father is Senator Joe Manchin (D-West Virginia).